●►GT Omega UK/EU: http://goo.gl/53QcQa – "aarava5"
●►GT Omega USA: http://goo.gl/50tRQH – "aarava5"
What this series is about? This is my F1 MyDriver Career Mode. The MyDriver F1 Season is all about the complete package of a racing season, the race itself, and the story surrounding it! 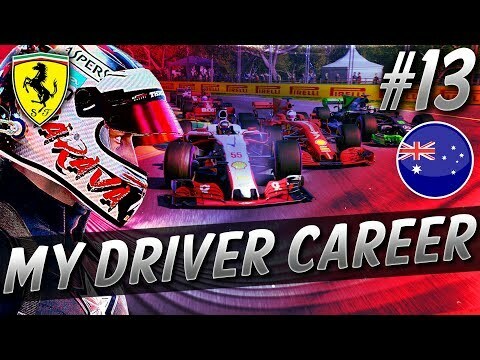 It’s a modded F1 Game Career Mode with driver transfers, V10 hybrid engines, new teams and a whole lot more!